≈ Comments Off on More Rising! Homage to the Batman #497 cover by Kelley Jones. 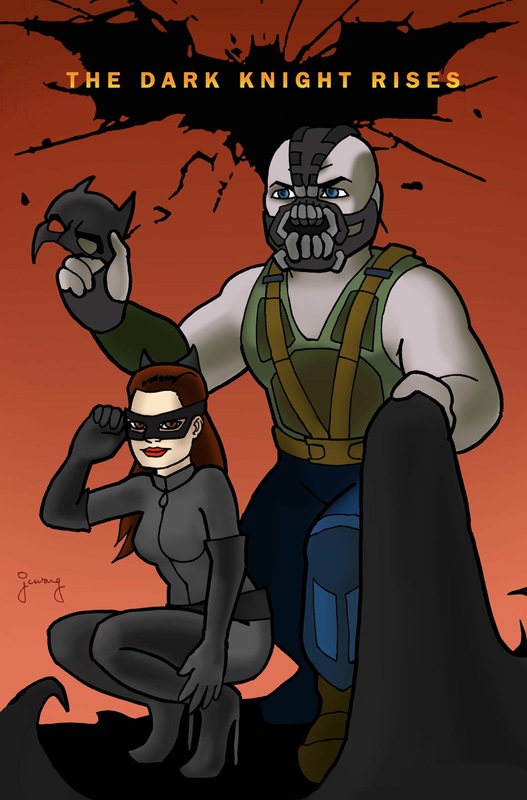 ≈ Comments Off on Dark Knight Rises! Homage to the Batman #498 cover by Kelley Jones. 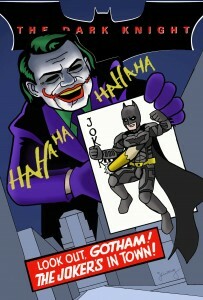 ≈ Comments Off on Dark Knight! Homage to the Batman #251 cover by Neal Adams. ≈ Comments Off on Batman Begins! 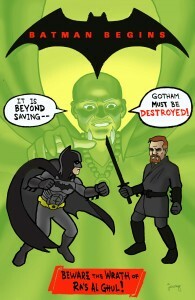 Here’s some Batman Begins art. 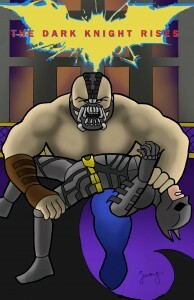 It’s an homage to the Neal Adams cover for Batman #232. This is going to be the first in a series of Bat movie/comic homages. ≈ Comments Off on Put the guns away! It’s hip to be hip. 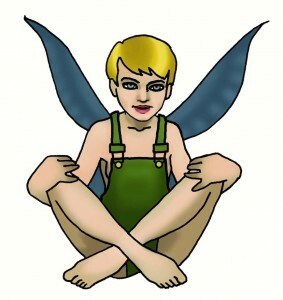 ≈ Comments Off on Tink! Third star to the leftish. 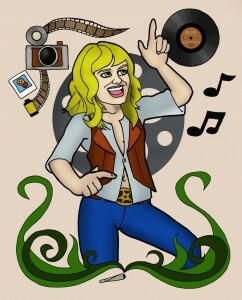 ≈ Comments Off on Witchy Woman! Some pin-up art. Playing around with layouts. ≈ Comments Off on Justification! 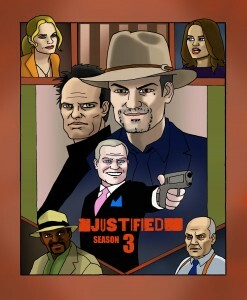 Here’s some Justified art. 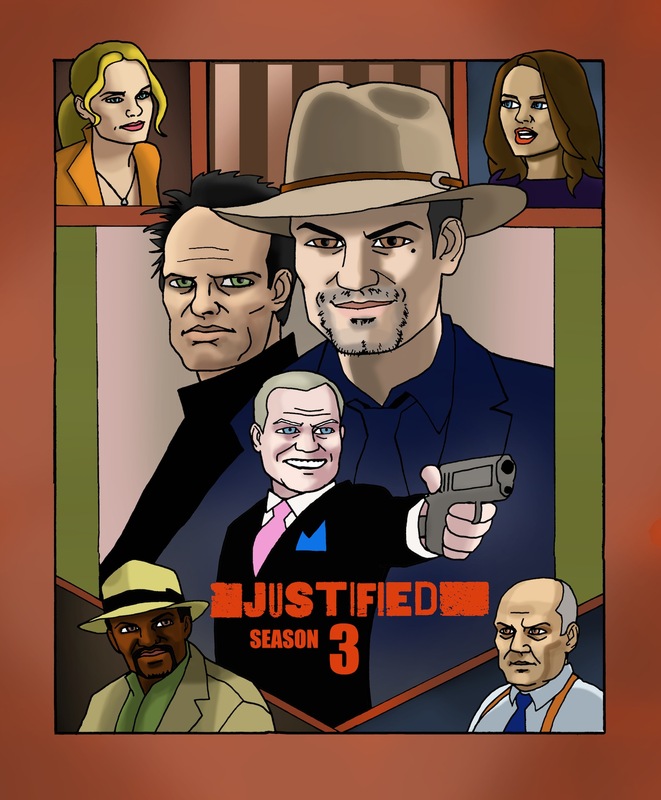 It’s a great show, and Raylan Givens is one cool cat. The layout comes from the Indiana Jones and the Last Crusade poster by the venerable Drew Struzan. The season with the giant albino baby.